St James House is located a short walk from Paisley town centre. Glasgow city centre is 15 minutes drive to the east by the M8 motorway which links to the M80/M9 (north), M74 (south) and M77 (Ayrshire).Glasgow International Airport is located only 3 miles north of the town centre. 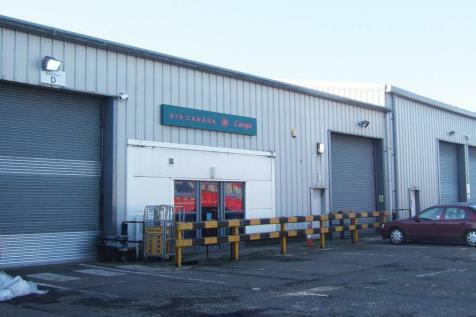 Workshop and warehouse space from 130 sq m. Very flexible rental terms available. Mix of units available. Vehicular access via roller shutters. Excellent location immediately adjacent to M8 and on Airport Campus. The subjects are located on the campus of Glasgow International Airport which is CONVENIENTLY LOCATED immediately adjacent to the M8. 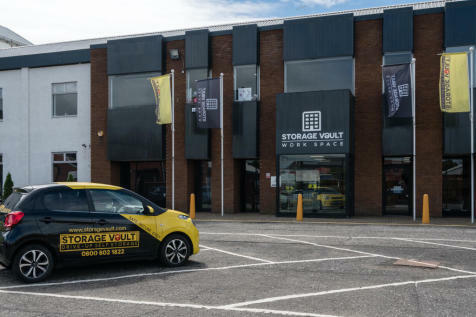 All of the space benefits from shared or DEDICATED YARD / LOADING AREAS and roller shutter access, with all units containing supplementary OFFICE SPACE. Self storage units available in Macdowall Street, Paisley. Units range from 10sqft upwards to cover a wide range of customer needs. Located on Macdowall Street, this property is easily accessible from the A726 and just a 10 minute walk from Paisley Gilmour Street train station. 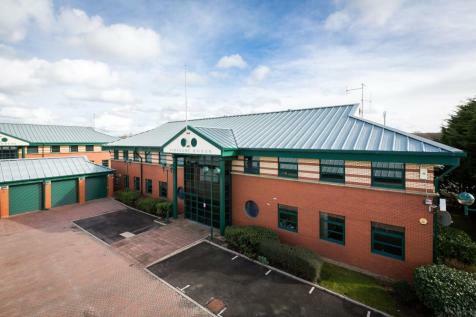 The offices comprise ATTRACTIVE AND FLEXIBLE SPACE over ground and first floors within a traditional property. 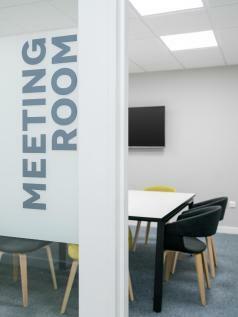 The offices are accessed via an attractive common entrance at ground floor level. CONVENIENTLY LOCATED immediately adjacent to the M8 Junction 28. We recognise the work space that growing businesses need and that's exactly what we've created. 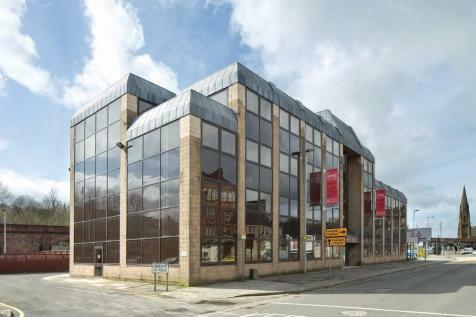 Located on Macdowall Street in Paisley, this property is easily accessible from the A726 and only a 10 minute walk from both Paisley Gilmour Street station and Paisley St James station.